Toyota unveiled the face lifted Camry at the Moscow Motor Show in early 2014. The manufacturer then put the car on sale in Russia at the end of the same year. While the car made its debut in China at the Guangzhou Auto Show, the updated car is expected to be launched in that country in 2015. Front Tyres 215/55 R17 ? 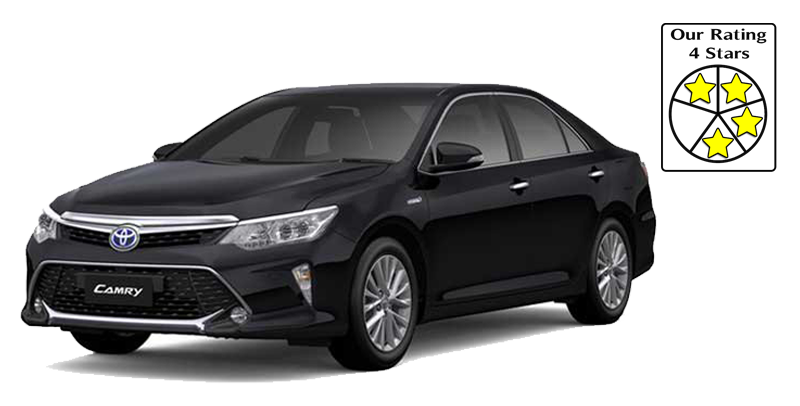 Toyota Camry Hybrid price starts at ₹ 37.22 Lakh. 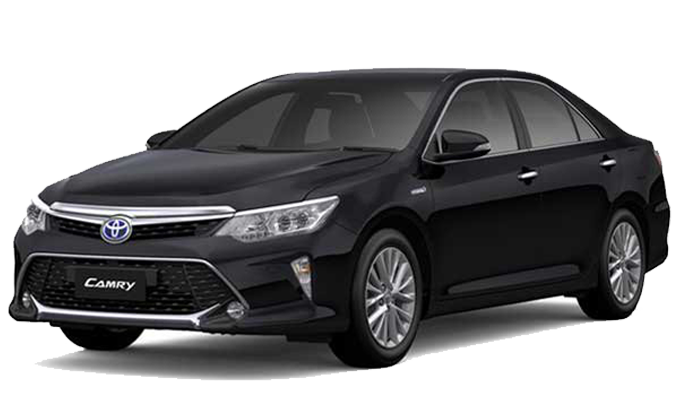 Toyota Camry Hybrid is available in single variant and 5 different colours - Silver Metallic, White Pearl Crystal Shine, Attitude Black, Dark Brown Mica Metallic, True Blue Mica Metallic.